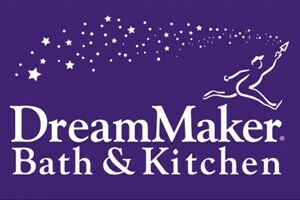 DreamMaker Bath and Kitchen has won a steady stream of industry awards. Publications including Inc., Remodeling Magazine, Military Times, Franchise Business Review and Entrepreneur have consistently ranked our company as a top kinterior remodeling franchise opportunity. 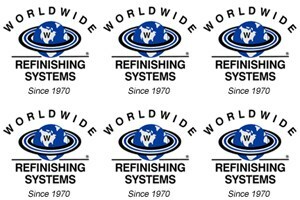 Worldwide Refinishing Systems begins franchising. 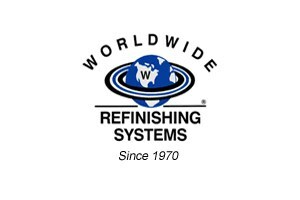 Worldwide Refinishing Systems expands into full bath and kitchen remodeling to turn bathrooms and kitchens into personal reflections of their clients. As the company focuses more and more on remodeling bathrooms and kitchens, it is rechristened DreamMaker™ Bath & Kitchen. 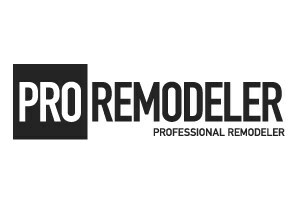 This new name captures the mission to not only refinish and resurface bathrooms and kitchens, but to reinvigorate them as well, through redesign and remodeling with excellence. 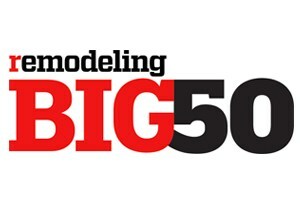 A DreamMaker™ Bath and Kitchen franchise is named to Remodeling Magazine’s Big 50 list for the first of many times to come in future years. DreamMaker™ President and CSO Doug Dwyer is named as one of five professionals under the age of 35 who are making an impact on the industry by Kitchen and Bath Business Magazine. 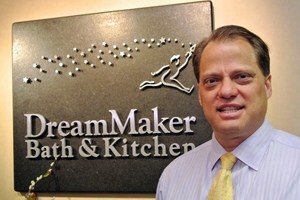 DreamMaker™ President and CSO Doug Dwyer bought the company from his family. At that point, the company expanded its services, moving beyond resurfacing and refinishing to become a full-service interior remodeling company focused on improving lives. DreamMaker™ Bath and Kitchen is named Remodeler of the Year by Pro Remodeler Magazine and featured on the front page with a seven page write-up. 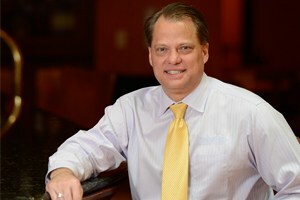 Doug Dwyer begins his five year run as Contributing Editor for Pro Remodeler Magazine. Doug Dwyer received the John Quaregna Award for Young Professionals, acknowledging his impact on the remodeling industry at a young age. 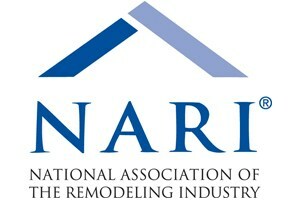 Doug Dwyer becomes Contributing Editor for Pro Remodeler Magazine. 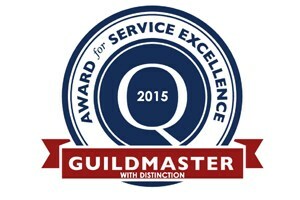 DreamMaker™ Bath and Kitchen is given the 2015 Guildmaster Award for Exceptional Service for three years in a row, selected as one of over 200 North American builders, remodelers, developers and contractors recognized by GuildQuality for their superior delivery of customer care. 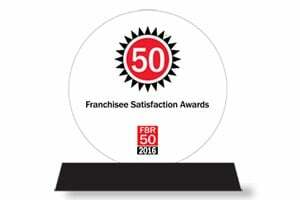 For three consecutive years, Franchise Business Review awards DreamMaker™ Bath and Kitchen the Franchisee Satisfaction Award in the Home Services category. DreamMaker™ Bath and Kitchen is given the 2018 Guildmaster Award for Exceptional Service and selected as one of over 200 North American builders, remodelers, developers and contractors recognized by GuildQuality for their superior delivery of customer care.